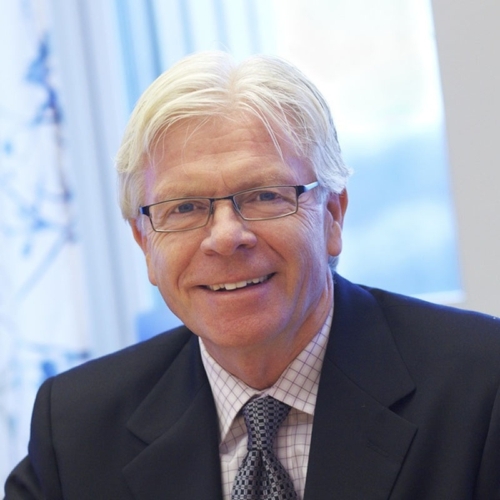 The Swedish-American Chamber of Commerce-Philadelphia (“SACC-Philadelphia”) selected SKF USA Inc. and its CEO and President, Poul Jeppesen, to receive SACC-Philadelphia’s annual business entrepreneurial award. This award was created in 2010 by SACC-Philadelphia and recognizes companies and individuals who have made a significant contribution to the exchange of trade and commerce between the Philadelphia Region and Scandinavia, and important contributions towards innovation, corporate social responsibility and sustainable business practices. SKF was founded in 1907 in Sweden and has become a leading global supplier of products, customer solutions and services in the business of rolling bearings, seals, lubrication, mechatronics, and services. SKF USA Inc. has its U.S. headquarters, a LEED certified Platinum building, in the Philadelphia Region located in Lansdale, Pennsylvania. Poul Jeppesen has served as President and CEO of SKF USA Inc. since January 2010. SACC-Philadelphia presented its award to SKF USA Inc. and Mr. Jeppesen at its annual glogg party business mixer held at the Philadelphia Racquet Club. The event was attended by over 70 guests. Many distinguished members of the Philadelphia and Scandinavian business community attended this event. SKF USA Inc is part of SKF North America with 29 production facilities, including 4 SKF Solution Factories, and some 6000 employees in the U.S, Canada and Mexico. The operation accounts for almost one-fifth of SKF’s global annual sales which in 2011 were SEK 66,216 million (approx. 10 BUSD) and the number of employees was 46,039. SKF is represented in more than 130 countries and has around 15,000 distributor locations worldwide. www.skf.com.